Located in Northern Virginia, Lorton is perfect for those individuals working in D.C. that prefer to live in a smaller community. It is a highly diverse community that offers residents a variety of dining, shopping, and entertainment options in a small town setting. In past decades, Lorton was shunned because it was home to a major D.C. area prison, best known for frequent escapes. Now that the prison has been closed for more than ten years, Lorton is recognized as a quaint area close to Mt. Vernon, Occoquan, and the Mason Neck Wildlife Refuge. Less than 20 miles south of D.C., most residents opt to avoid the traffic of I-95 by taking the VRE. Trains leave Lorton multiple times throughout the morning. Free surface parking and bike racks are available. Be aware that the VRE does not run on weekends or federal holidays. 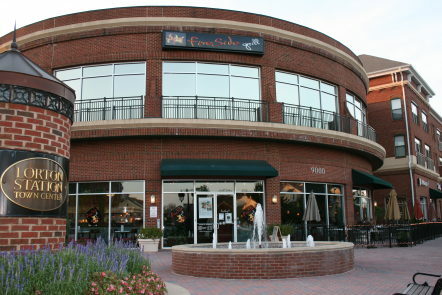 Owners of real estate in Lorton have numerous dining options for a variety of tastes. El Carbonero is known for having fantastic Mexican food and they deliver. The Kabob Factory serves amazing Afghan food and kabobs. Best of all, they almost always have a coupon you can use on their website. Fireside Grill is perfect for people who can’t decide on one type of food. They serve everything from healthy, low calorie salads to fresh seafood and steaks, as well as pasta and flatbread sandwiches. There are plenty of other choices, including Antonelli’s Pizza, Thai Box, Glory Days Grill, Tokyo One, and much more. Living in Lorton means that you are never far away from a great meal. Shopping is not a problem for Lorton residents. There are several shopping centers, including Lorton Station Town Center, the Shoppes of Lorton Valley, and Gunston Plaza. Grocery stores, drycleaners, hair and nail salons, wireless providers, coffee houses, bakeries, and much more are easily accessible. There are also plenty of dance studios and yoga studios to choose from for those who want to stay active. Of course, Lorton is also home to veterinarians, physicians, dentists, ophthalmologists, and chiropractors for all your medical needs, as well as those of your pets. Owning real estate in Lorton provides plenty of opportunities for fun. The prison that closed is now home to the Workhouse Arts Center, a stunning facility that features a museum, two art galleries, eight artist studio buildings, a gift shop, Youth Arts Center, theater, art supply store, and more. Mason Neck State Park is the perfect place to engage in kayaking, walking the nature trails, biking, picnicking, bird watching, and too much more to list. In fact, it is home to several American bald eagles that are very entertaining to watch. In addition, the close proximity to D.C. and Mt. Vernon allow for plenty more exciting activities to choose from. Overall, Lorton is a vibrant town that has plenty to offer its residents. If you’re thinking of purchasing real estate in Lorton, give me a call at 703-462-0700 so I can provide you with a list of the best deals available. 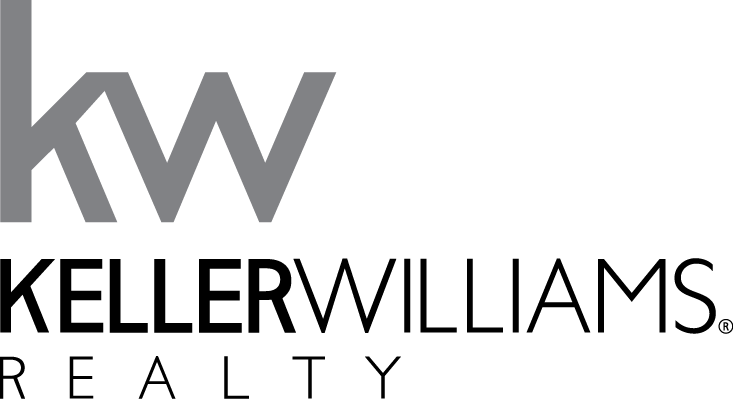 I’m an experienced buyer agent who grew up in Northern Virginia and knows the Lorton real estate market very well. If you own real estate in Lorton and you’re considering selling, or perhaps you’re just curious about what your property is worth in today’s market, contact me for a no-obligation comparative market analysis. This will give you a good idea of what your real estate in Lorton is currently worth.